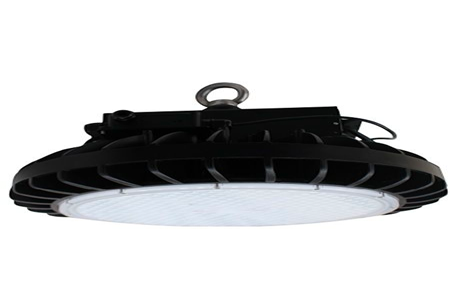 These LED high bay light fixtures use 85% less electricity than a standard lamps. In addition, the lifespan of an LED high bay is 8-10 times longer than the lifespan of standard bulbs and can withstand more shock. Our LED high bay fixtures turn on at 100% of their brightness every single time, lasting up to 50,000 hours. All of our LED light fixtures are specially designed to focus light on a specific location or direction, without relying on an external reflector. Our energy-efficient LED products provide solutions to global warming challenges for the present and unforeseen future and CO2 emissions. All of our prodcuts are engineered with environmental sustainability in mind, containing no traces of mercury. We are committed to community education about energy efficient lighting solutions. Our experienced sales staff and products specialists are customer-focused, making the transition from traditional lighting to LED an informed and simple process. Our mission is to be the world's leading manufacturer and true pioneer in the creation of top-quality, energy-efficient, value-priced lighting prodcuts.